The reindeer had an extra big breakfast today. They needed lots of energy. It was Reindeer Games practice day. Prancer ate 25 carrots! Today was sled pulling day. All of the reindeer took turns at pulling each other in the sled. They have a special sleigh. It is big enough for three reindeer to sit on. Prancer had super-duper energy! 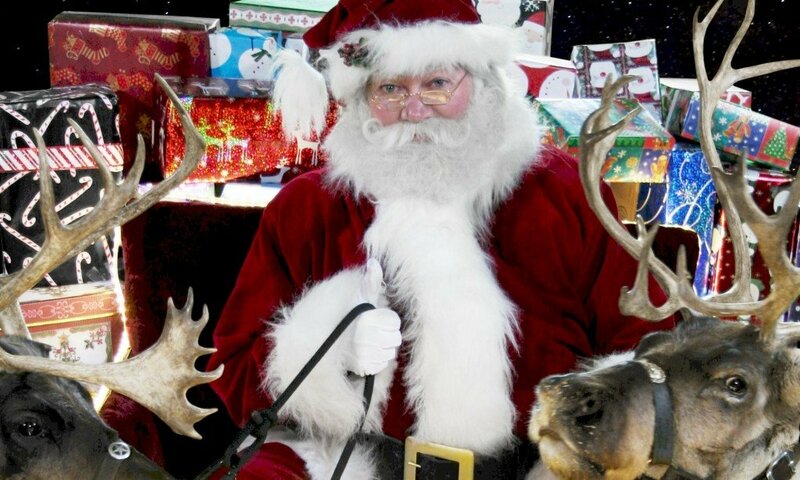 He pulled Comet, Vixen and Blitzen first. “Easy peasy lemon squeezy,” he said. It was Dancer’s turn next. “It’s Jingle Time!” said Dancer. He pulled Donner, Rudolph and Cupid. “Piece of fruitcake,” he said. Then Prancer sat on the sled. Can you guess what happened? Yes! His tummy was too big. The sled sank into the snow. Roasting chestnuts! It was stuck! Comet tried to pull Prancer. He could not make the sled move. Donner tried next. He huffed and he puffed. He pulled and he pulled. But he could not get the sled to move – not even one inch! Prancer said he would pull the sleigh instead. 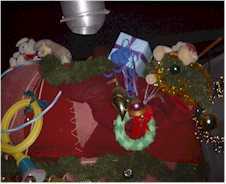 He pulled Comet, Cupid and Blitzen. And he pulled Dancer, Dasher and Donner. And he pulled Olive, Rudolph and Vixen. He pulled them all at the same time! They all had a very holly, jolly time. They rode along on their one deer open sleigh singing all their favourite silly reindeer songs! P.S. Do you like to eat a big breakfast? Do you think you could eat 25 carrots? You can click here to tell me or, scroll down to see what others’ have written! could you eat that many carotts santa? Prancer ate a lot of carrots! That’s so fun! It looks hard to me! I think 25 carrots is a lot.I could only eat 10.
they must be really working hard to pull a sled and plus there raindeer they were born to pull sleds. Cool! what a good job they did! did ur rhaindeer get out? i could probable eat five carrots and a big breakfast and it sounds like you guys had a good time! I Cant wait to see you on Christmas Eve Santa! I could not eat 25 carrots I would POP!!!!!!! P.S I cannot sleep very well because i’m so excited . im cooper becouse i dont now if your going to bring me the go-cart if you can please bring me the go-cart. I think your reindeer are awesome! hi i am asking my mom how many day is it she said look on the com poter i said some where in the 20s so i made her made for nothing! is the reindeer game sort of like reindeer olympics 1 day only? 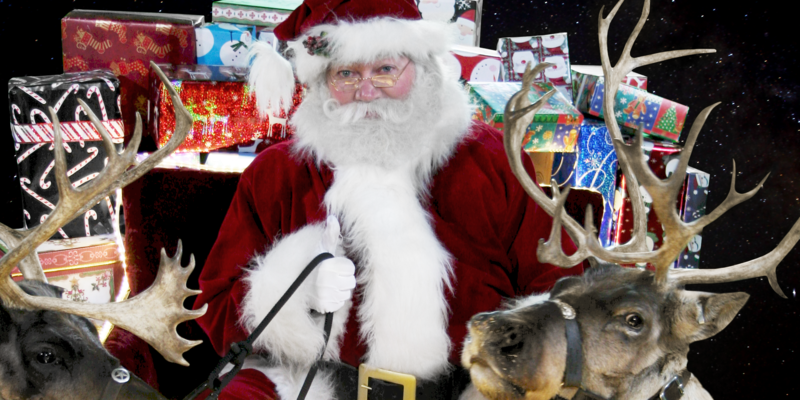 Santa that sounds very interesting.I would love to be a rein deer.Say hi to Donner,Cupid,Rudolph,Dancer,Comet,Vixen, Blitzen,Prancer,Olive and Dasher. Such silly reindeer! But great pulling Prancer! Previous PostPrevious Reindeer Games – Dash Away!